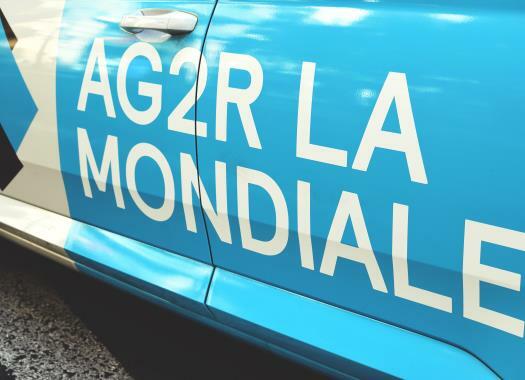 AG2R La Mondiale will start in the Volta a Catalunya with a strong roster led by Romain Bardet. Axel Domont will be there to support his fellow countryman. This will be the first WorldTour race of the season for Domont after starting his season at the GP La Marseillaise, Etoile de Besseges and the Tour de la Provence. "After the Tour de la Provence, I was bothered by tendonitis at my patellar tendon that forced me out of racing the Drôme Classic and Paris-Nice," he commented. "It was frustrating because I felt that I was in good condition. "I never stopped training, but I went a long time without being able to ride using a lot of power. But now it's alright, and I am happy to resume competition. I tell myself that this forced break will be good because it will allow me to have more freshness for my big goals." The Frenchman will use the Spanish race to test his form. "The Volta Catalunya will allow me to reassure myself about my form and give me a chance to evaluate my level," Domont explained. "As with every race where Romain Bardet will be on the start line, we are ambitious and will be at the start with the intention of playing a leading role."